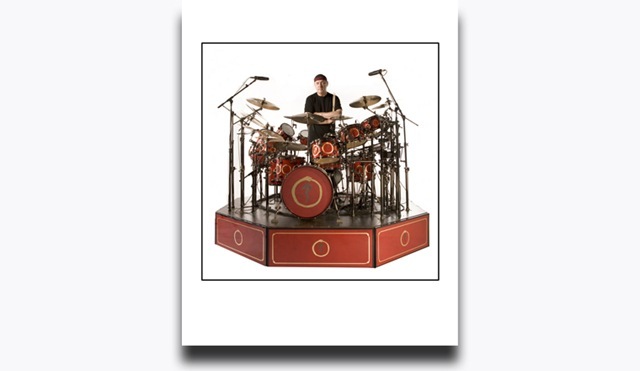 Today, I got an e-mail from Andrew MacNaughtan about some new Rush and Neil Peart prints he has available. I've ordered a bunch of prints from Andrew in the past, and my expectations have always been exceeded. Every year around the first of October I start receiving requests from many of you asking if I'll be adding new prints for the Holiday Season and this year was no exception. So by popular demand I've added the two most requested items another Snakes and Arrows Studio Print and Rush Live At Red Rocks! I think you're going to love the new forest shot of the boys being boys and Neil has signed two new prints that are just to die for.